Guess who’s joining us from the land down under? Rachael Goldsworthy! 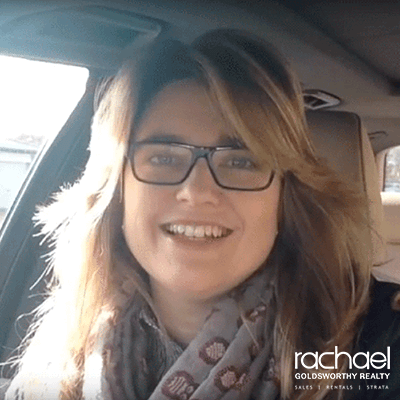 Rachael is a long-time realtor with a brokerage in Hawkesbury, Australia, and she’s got a knack for visualizing potential and opportunity when others don’t. Inspired by her less-than-ideal experience when she bought her first home, Rachael launched her real estate career with a mission to improve the consumer service experience in the industry. 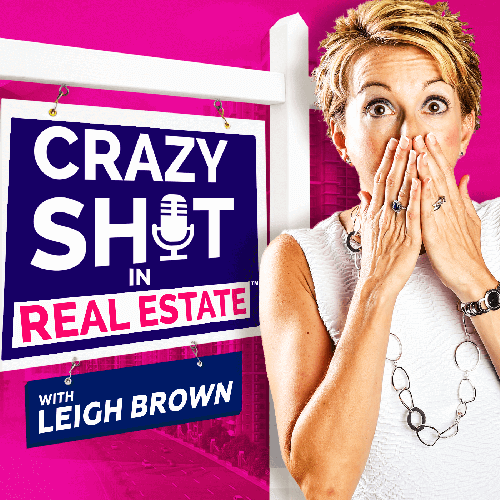 Tune in as Rachael fills us in on a story of a house full of rats, black walls, and stench – and why she bought it anyway. A good realtor can see an opportunity where others don’t. Always continue growing, learning, and improving the consumer experience. You don’t have to do everything alone; collaboration is good! Guess who’s joining us from the land down under? Rachael Goldsworthy! Rachael is a long-time realtor with a brokerage in Hawkesbury, Australia.